Our flagship point of sale products are specifically designed for hospitality locations, with excellent features for Bistro and Fine Dining Restaurants, Bars and Bottle Shops. 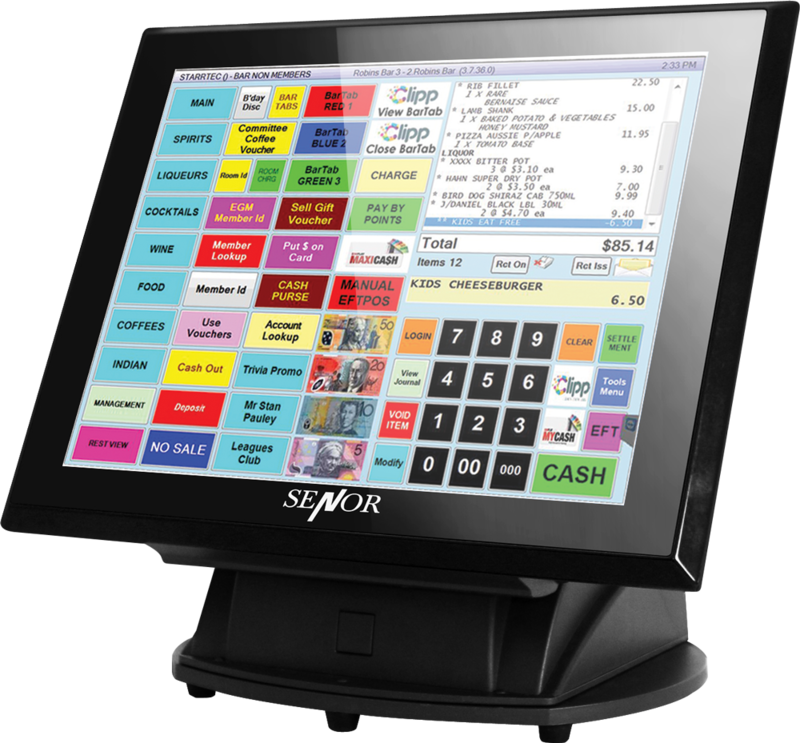 The Windows based StarrPOS touch screen terminal features many advanced capabilities that only the latest software can deliver. 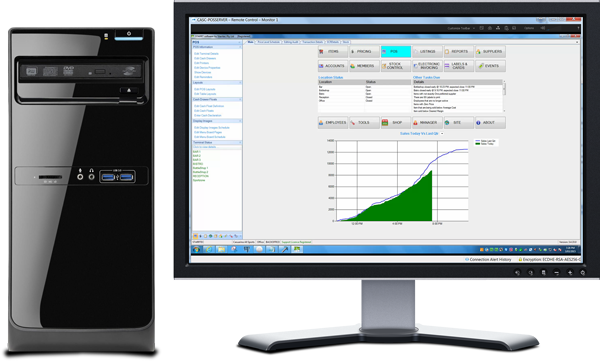 StarrPOS terminals are managed by our StarrOffice back-office software. This combined system offers the ultimate in flexibility, allowing you to manage a wide range of products and different POS Terminal layouts across your venues, each customised to the needs of its specific location. Take the POS to your customers with a Waiter Pad. 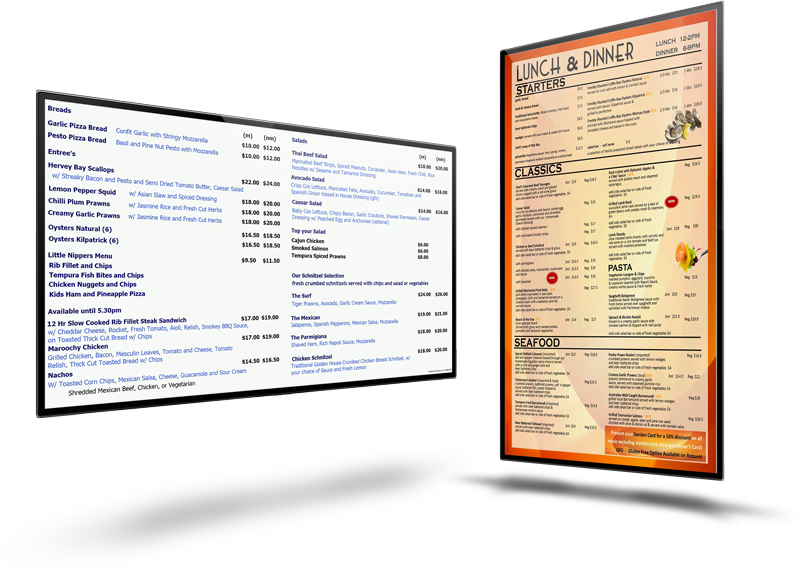 Graphical table maps allow you to take drink or food orders to wherever your patrons are seated. Reduce queuing and increase venue efficiency – bistro guests can also be seated straight away without having to line up to place their orders. 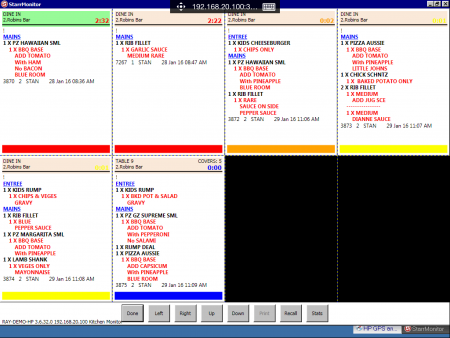 Improve restaurant customer service with our touchscreen Kitchen Monitor system. 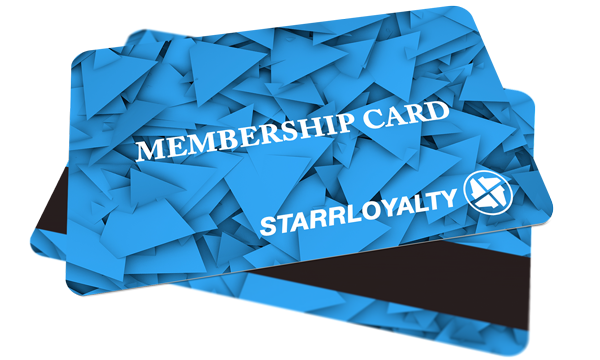 With StarrLoyalty you have the tools to reward your customers every time they visit. 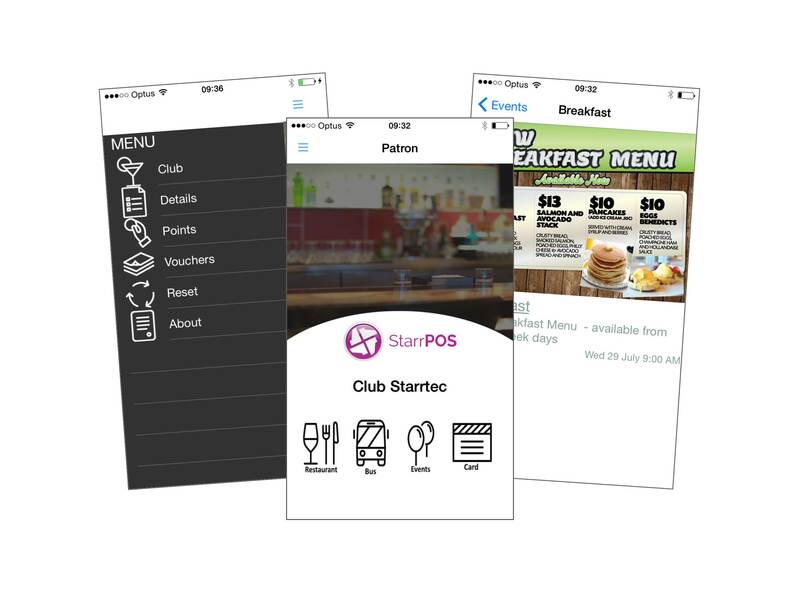 A mobile phone app that connects you directly with your members. Available for Apple and Android devices. 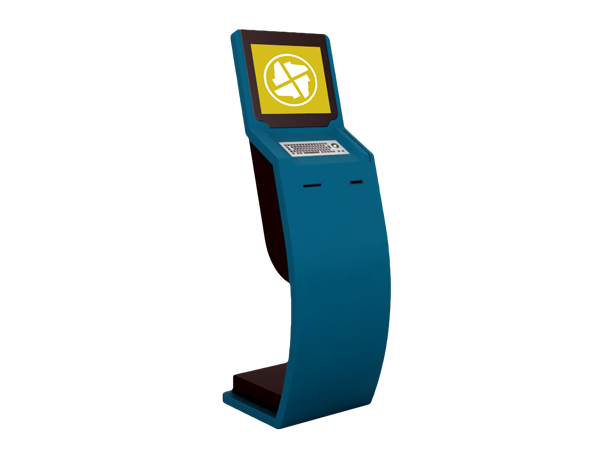 Purpose-built touchscreen entry terminal provides a service to your members and allows you to know who is currently present in your venue. Combine StarrOffice’s staff rostering features with our integrated clock-in, clock-out terminal. Integrated Access Control System for your venue. 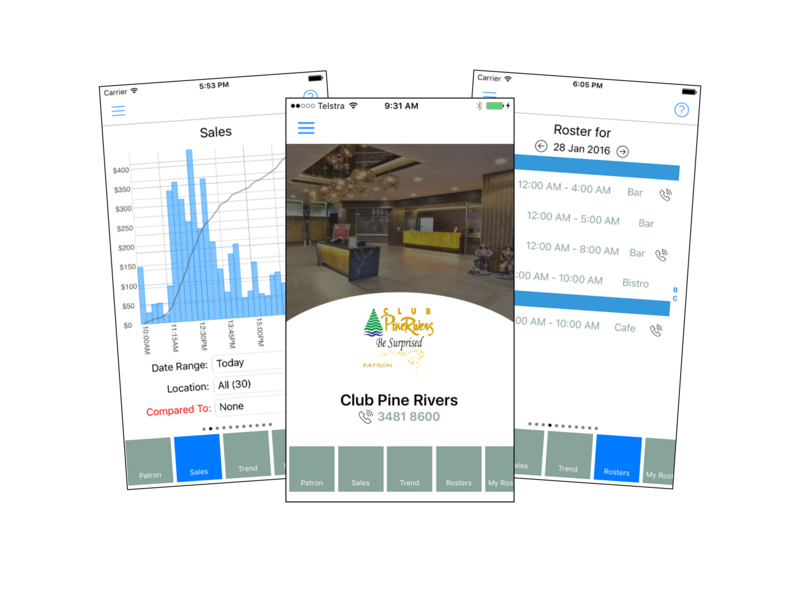 Allows management staff to keep their ‘fingers on the pulse’ of the venue. Available for Apple and Android. 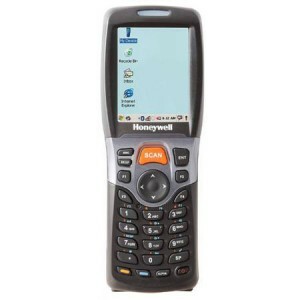 Perform routine stock management tasks more effectively and efficiently with our integrated Portable Data Terminal. High volume, multi-location stocktakes are so much easier using StarrPDE.